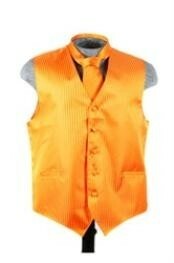 Orange Two Button Notch Party Suit & Tuxedo & Blazer W/ Black Lapel + Pants Dinner Jacket Looking! 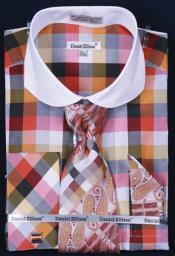 Color suits are on the cutting edge of contemporary men's fashions. 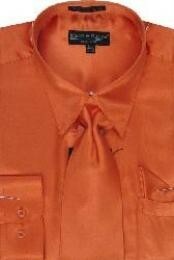 One by one, the major fashion designers have added a range of unique colors to their lines. 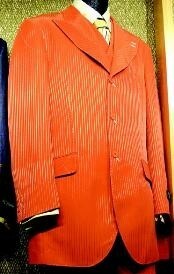 We have suits in a wide array of colors and sizes, including orange suits. 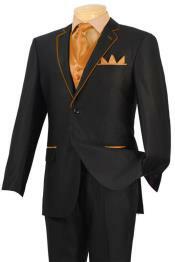 When you choose our suits, you get the fashion forward designs and fabrics of the major brands without the high price tag. 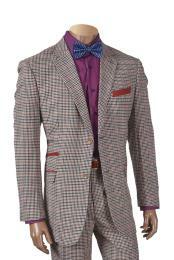 Current trends in men's fashion include suits in a range of dramatic and interesting colors. 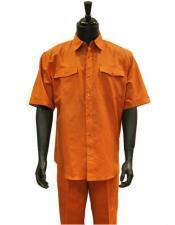 In recent years, these have been seen on men from Hollywood to the average man out on the town. 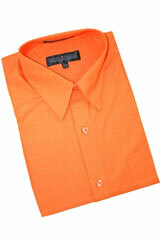 Bold color suits will certainly help you stand out from the crowd. 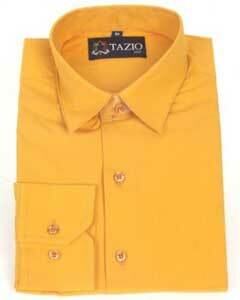 This is a good time to add some color to your wardrobe and make a statement. 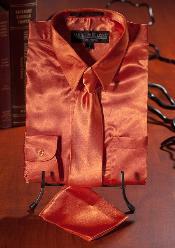 Our color suits are crafted in the latest colors and fabrics. 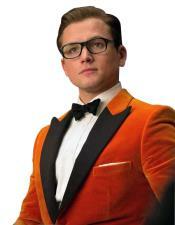 The quality of our orange suits and other color suits is comparable to top designers. 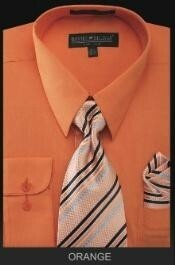 We use the same materials in our suits as Canali, Zegna and Hugo Boss. 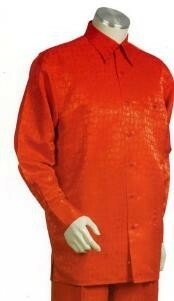 You get the quality without the high price tag that comes with the designer label. 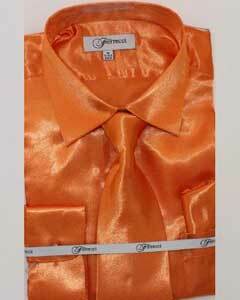 We guarantee you will be satisfied with the exceptional quality of our merchandise. 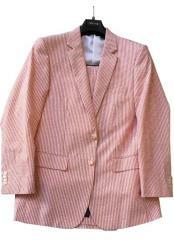 At Men's USA, we have created a user friendly site for you to browse our inventory of high quality color suits. 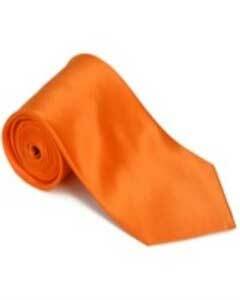 We have cultivated business relationships with leading manufacturers in the clothing industry. 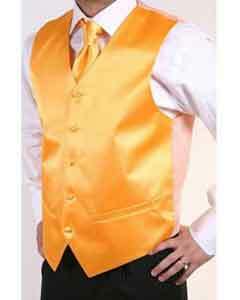 These connections allow us to provide high quality men's fashions at exceptional prices. 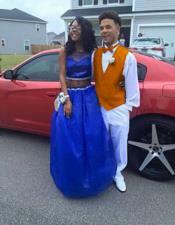 You can shop in confidence, knowing your personal information is protected with 100% encryption.